For more than two years now, PUMA’s footwear sales have been continously growing. In the third quarter of this year, our footwear segment again led the way with an improvement of more than 16% in an overall very solid performance. Total sales increased by 11% currency adjusted to 990 million Euros in the period from July to September. Footwear sales grew for the ninth quarter in a row and were up 16.4% currency adjusted to € 458.8 million, with success coming from the Ignite franchise as well as Fierce and Fenty products within the Running, Training and Sportstyle categories. Sales in the Apparel segment increased by 10.3% currency adjusted with major gains in the Sportstyle category supported by our women’s business. Accessories sales were impacted by a weaker performance of our accessories business in the US. They therefore decreased by 2.4% currency adjusted to € 154.0 million. Also all regions contributed to the overall improvement with EMEA and the Americas being the main drivers. Sales in the EMEA region rose by 11.9% currency adjusted to € 408.6 million with France and Germany being particularly strong. The Americas region improved by 12.2% currency adjusted to € 342.9 million, while Asia/Pacific achieved sales of € 238.7 million, representing a rise of 6.9% currency adjusted. Here, China and India delivered double-digit growth. Our EBIT in the third quarter went up by 46.7% to € 60.3 million, while net earnings nearly doubled compared to last year´s result coming in at € 39.5 million. 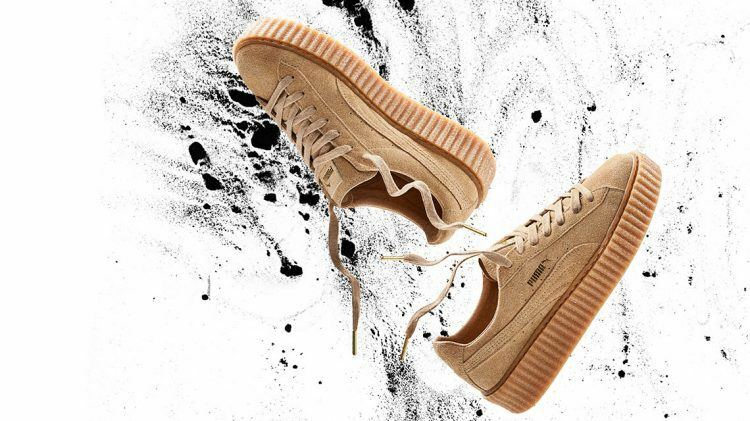 In the nine-month period, PUMA’s EBIT improved significantly by 32.9% to € 113.5 million, while net earnings rose by 61.5% to € 67.0 million. Sales developed a little better than expected, gross margin came in as expected and this combined with a strong discipline on the cost side resulted in a nice improvement of our earnings. With three months to go, we feel confident in fulfilling our guidance and do now expect our full-year EBIT to be in the upper half of the already communicated range of € 115 million to € 125 million.